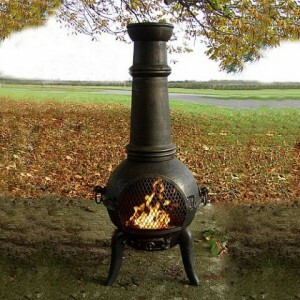 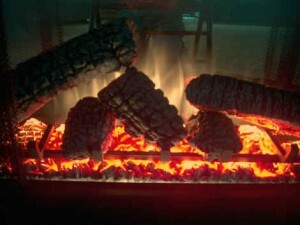 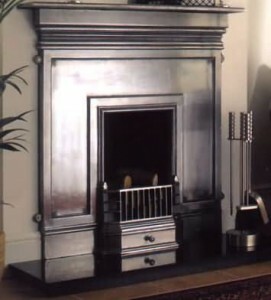 Fireplaces are made from more than one part. 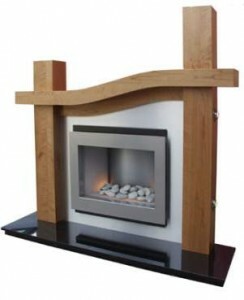 They are a combination of elements that work together and make a single block. 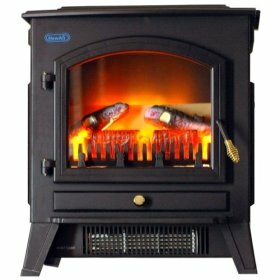 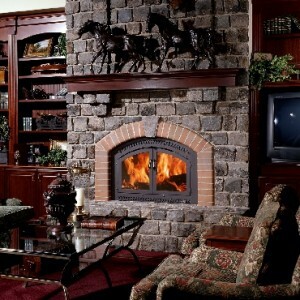 There are many things that you need to consider when you are replacing your old fireplace, or if you repair or redecorate it. 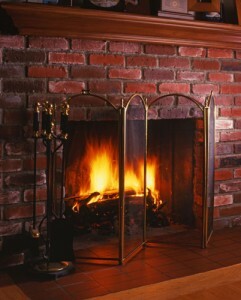 The most important thing with a fireplace is the way it looks. 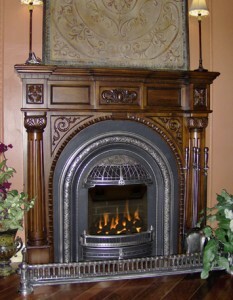 Two main parts of the fireplace is the mantel and the surround. 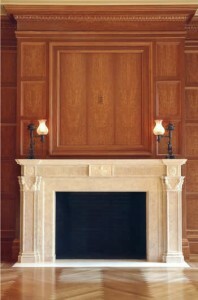 The surround is actually a component of the mantel, the border of the fireplace. 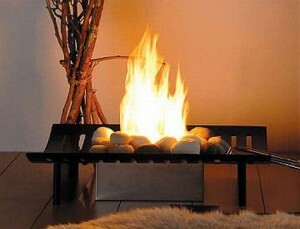 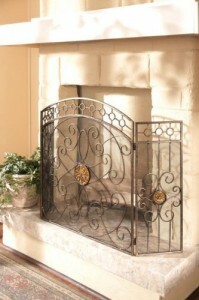 It’s an essential part of the fireplace, serving as a foundation for the entire look of the fireplace mantel. 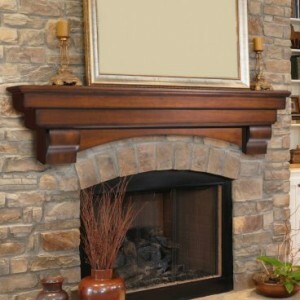 There is one case when you won’t need a mantel surround, and that’s when you will be using mantel shelves. 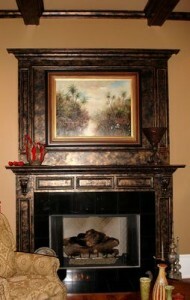 These shelves do not require the use of a mantel surround, because they are built to be fixed above the fireplace itself. 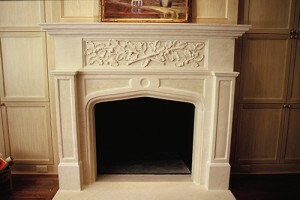 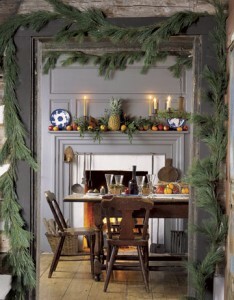 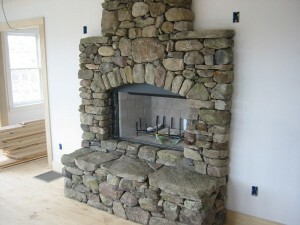 Mantel surrounds can be found in many different patterns, sizes, colors and styles. 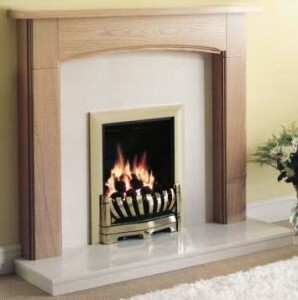 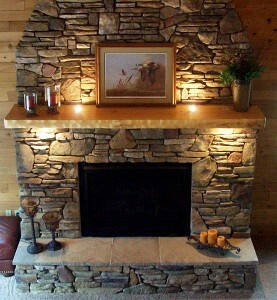 There are a few materials that are used for mantel surrounds, and these are: stone, brick, marble, wood and others. 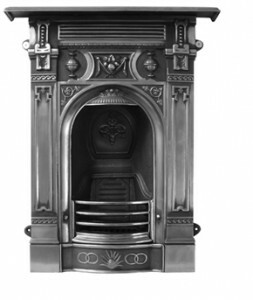 The patterns from each of these materials is unique and the carvings will enhance the look of the fireplace. 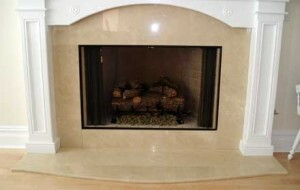 Be careful to choose the same surround materials as those used for the fireplace mantel. 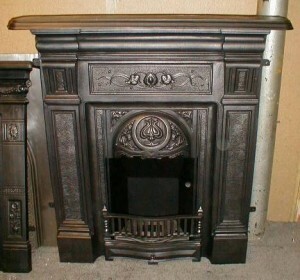 These two pieces should be similar.